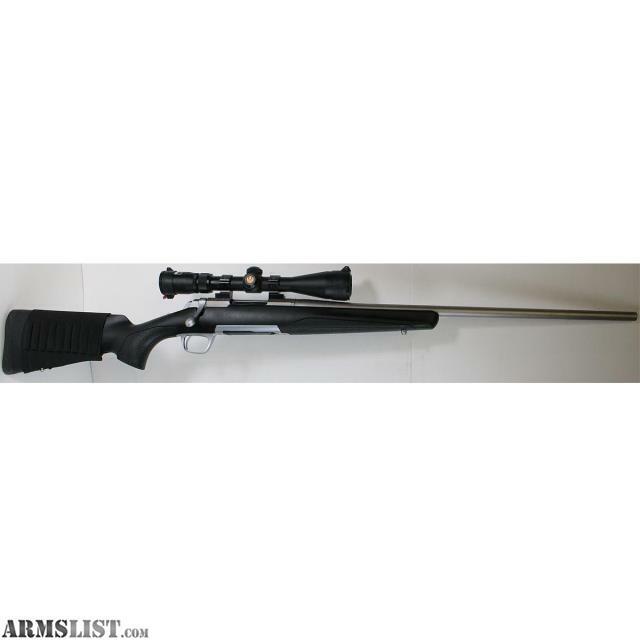 We are selling a pre-owned Browning X-Bolt 300WSM Bolt Action Rifle With Nikon Scope for $749.95. 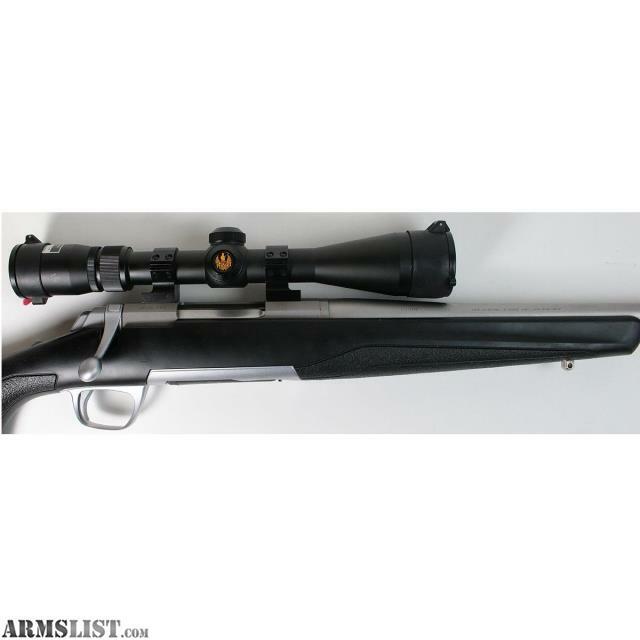 This rifle is in overall good condition. 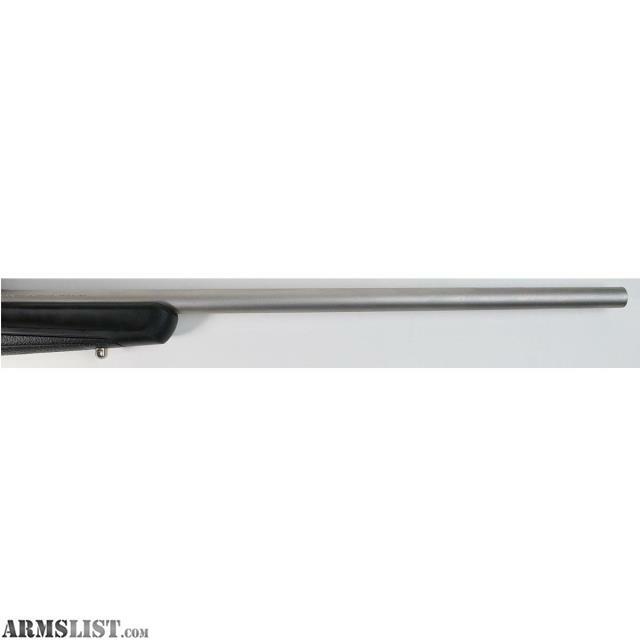 It has a few small scratches on stock and some minor scratches on barrel. 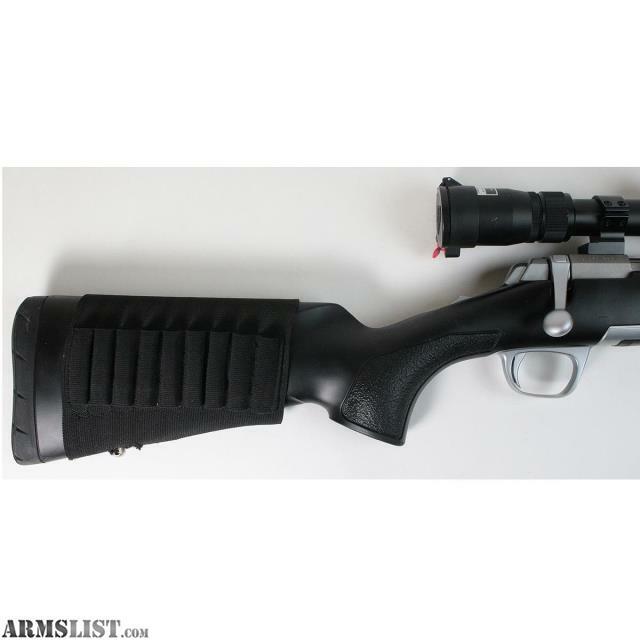 Includes one 3 round magazine & Nikon 3-9x40 scope. 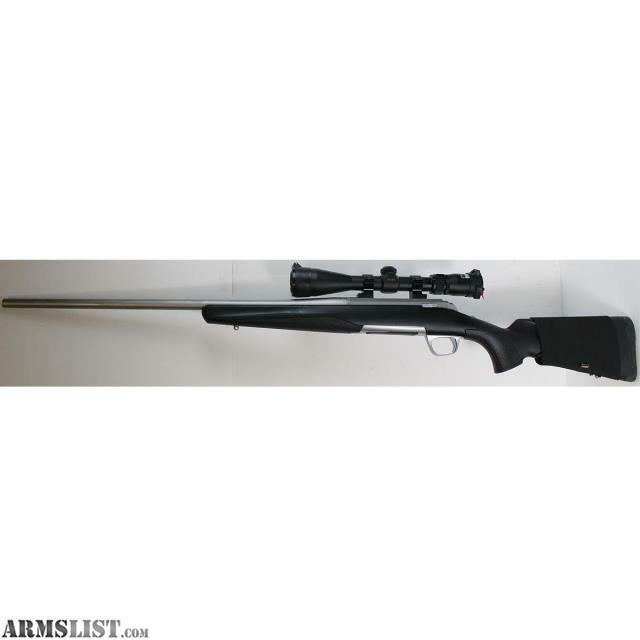 Caliber: 300 Winchester Short Magnum.